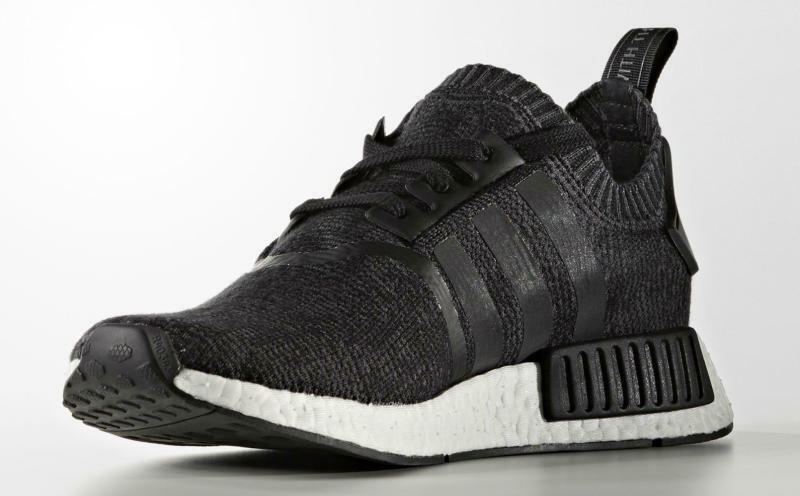 Making sure the NMD is a rotation option all year long, adidas will roll out a new wool version later this year. 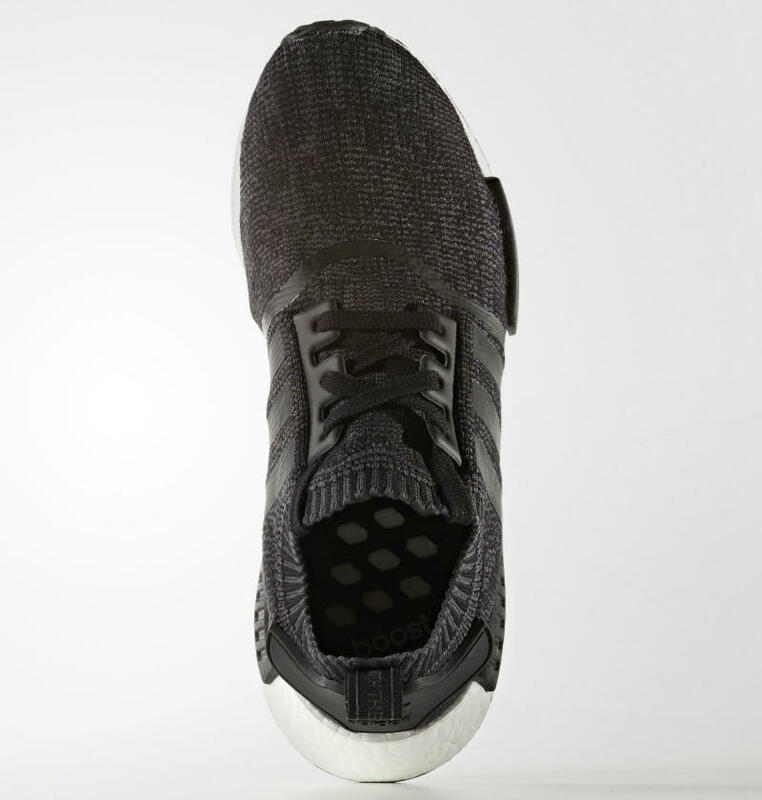 The "Winter Wool" NMD aims to keep your foot warm with all-wool construction and a sock-fit collar. 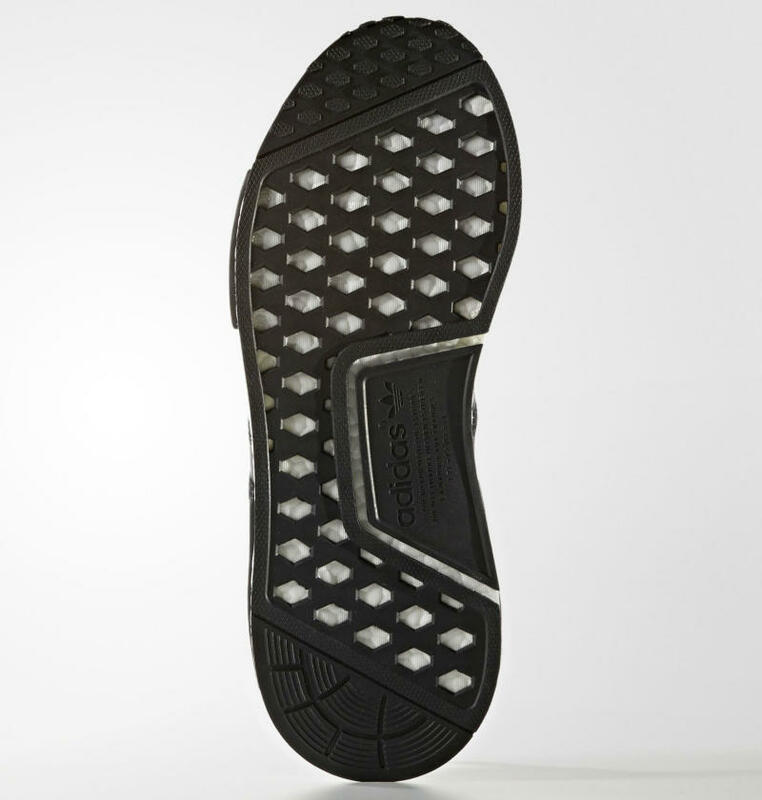 Three-Stripe branding is seamlessly applied to the quarters and the usual full-length Boost setup supports the ride. 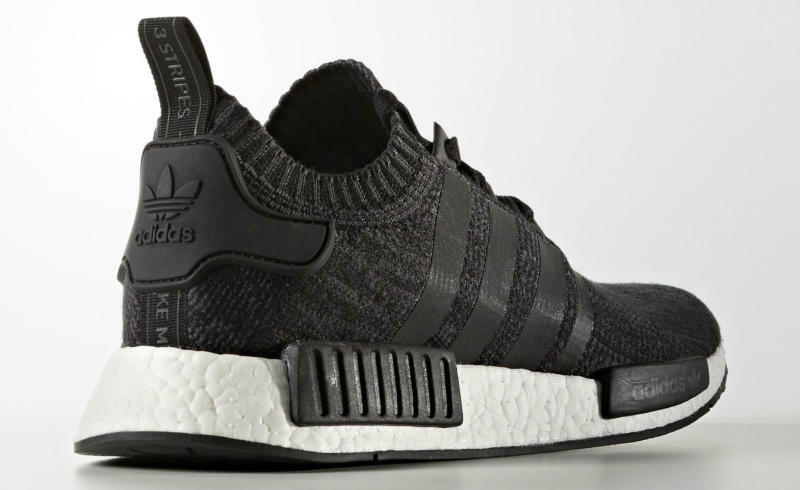 While a stateside release date hasn't been announced, overseas retailers expect a September 9 drop.